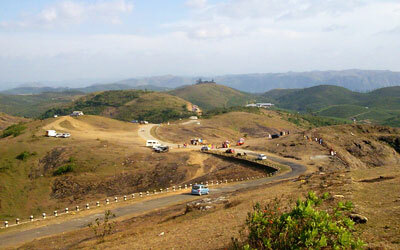 This destination in Idukki near to Peerumedu is not explored much. But if you are a traveller, who wants to explore unexplored places, who really loves adventure and who is awaiting for a thrilling journey, Paruthumpara invites you to experience all these. 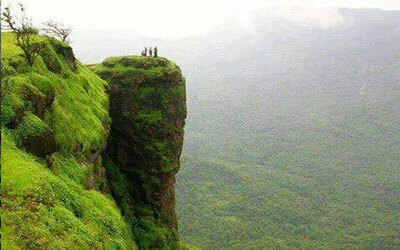 This is a small village placed 6 km away from Peerumedu. The concept behind the name of the destination itself attracts you to this place. 'Parunthu' means eagle. Being at this place, you will get an eagle's view of the green forest and low lying areas. Bird eagle is famous for its sharp sightedness. Here at Paruthumpara, you can just get rid from the busy schedules of your life and get engaged with the peaceful surroundings of the nature. To reach the top of the hills, you will have to climb the steep hills. You can make use of the narrow but well maintained road from Kallar junction to reach the top of the hill. You may feel difficulty in this but while reaching the top, you will feel happy for taking the risk. But, you should be careful as there are few deep slopes her which may be danger for you. Parumthumpara is obviously a shooting location. Some of the malayalam movies like Nazrani and Bramaram were shot here. From the hill top you will be able to watch all the nearby areas. The place is about 3800 ft above the sea level. There are numerous gigantic rock formations at Paruthumpara to lure you. One of such rock formation resembles our great poet, Rabindra Nath Tagore and the rock is known as Tagore rock. The "Makara Jyothi" Darshana from Paruthumpara is also famous. During the pilgrimage season of Sabarimala, people use to gather here to view the 'Makaravilakku' (an auspicious jyothy or light). The District Tourism Promotion Council has big plans to develop Paruthumpara as an important tourist destination. In order to gain this result they are in a hurry to improve the basic amenities at this place. Except June and July (rainy season), you can visit Paruthumpara at any time. The destination is 10 km away from Vandiperiyar and 30 km from Kumily. 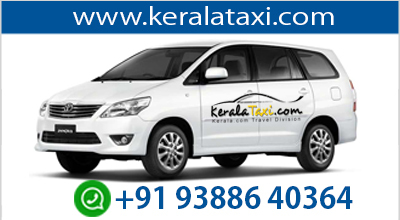 You can access the place through two main roads – Nedumbassery-Munnar road and Kumarakom-Thekkady road.